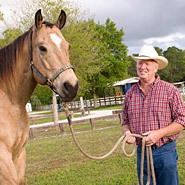 Find our products at Dover Saddlery, Jeffers Equine, Valley Vet and Smart Pak Equine! Caring your Leather Products, such as Saddles, Bridles, Reins, Boots, Riding Breeches, Chaps and even the leather upholstery in your truck is vital to the Longevity and Beauty of the Leather. 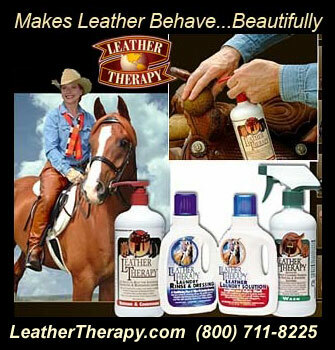 But caring for that Leather need not be difficult or expensive; quality leather care products make the job of cleaning and conditioning your leather tack easy.